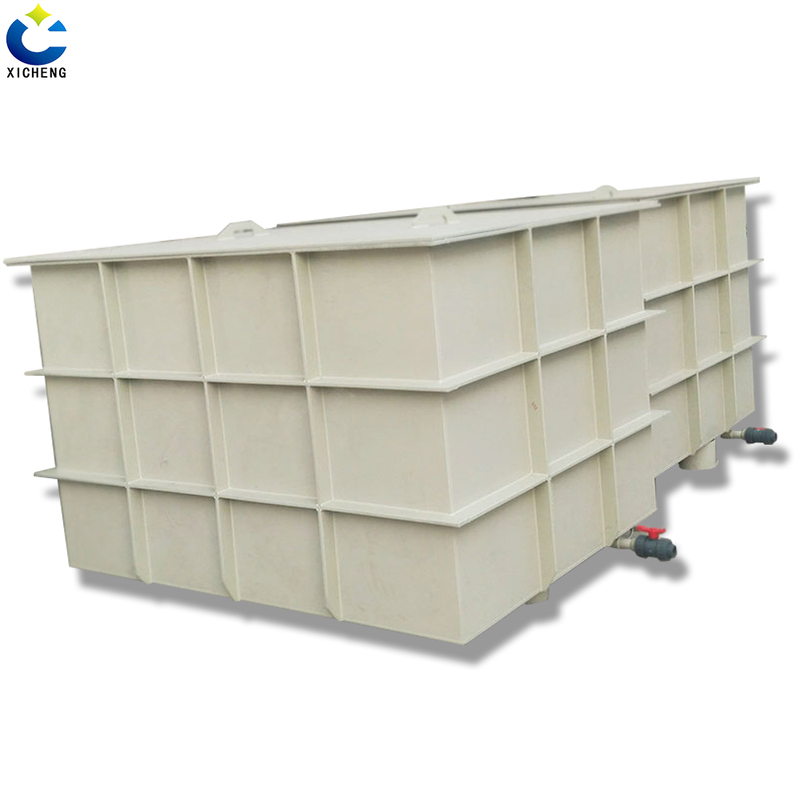 PP plastic water storage tanks has the advantages of light weight, uniform thickness, smooth surface, good heat resistance, non-toxic and tasteless, excellent chemical stability and electrical insulation characteristic. Low density, easy welding and processing, has excellent aging resistance, impact resistance, the most in line with the requirements of environmental protection of engineering plastics. 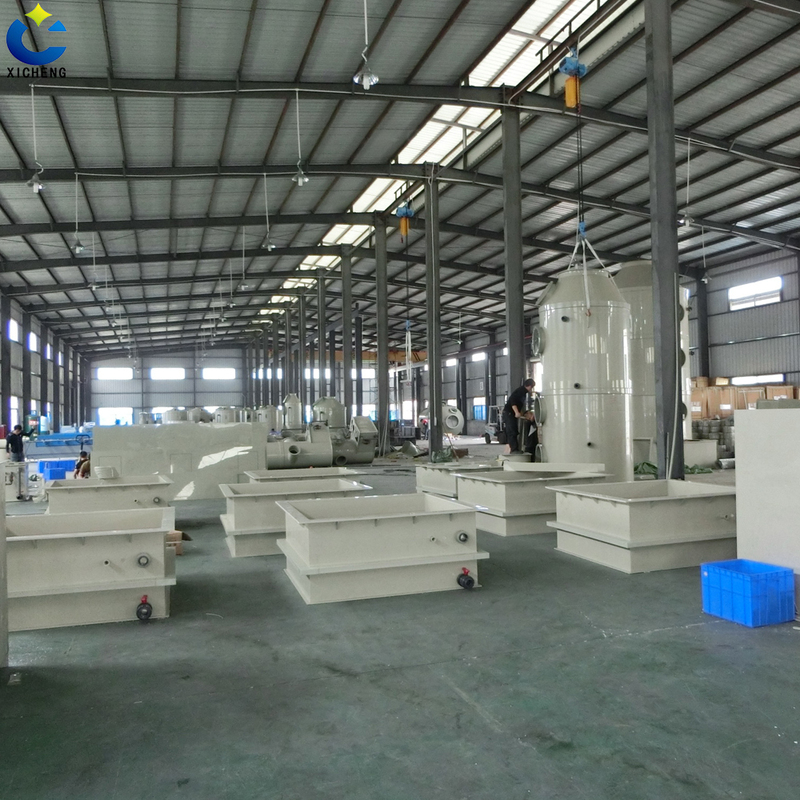 The main color white rice, gray, beige and so on, can be machined according to customer requirements. 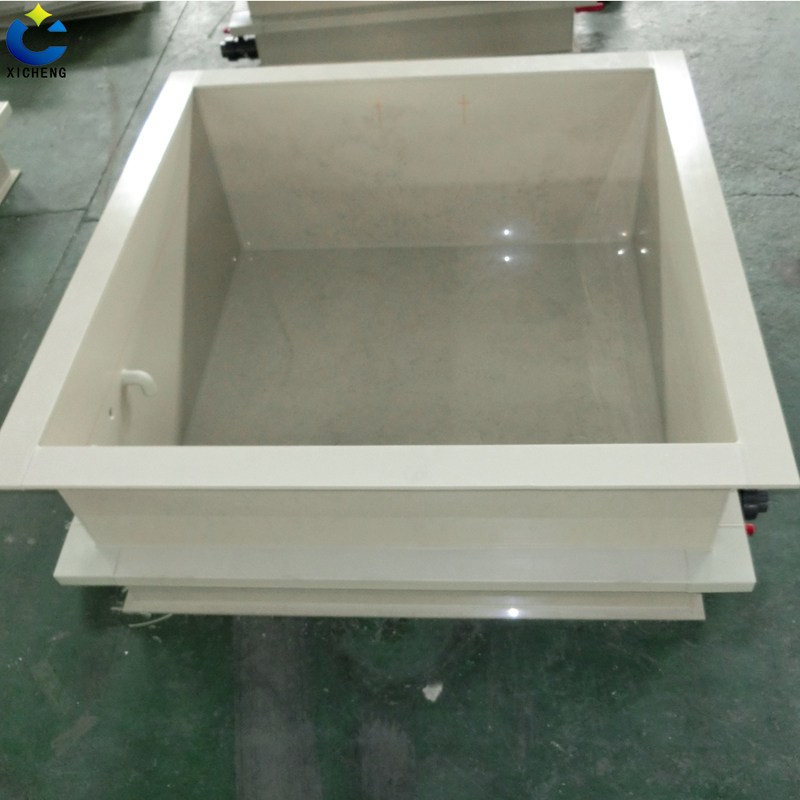 The optimum size of the plating bath is of great importance to the growth plan, the estimation of the yield and the quality of the plating. 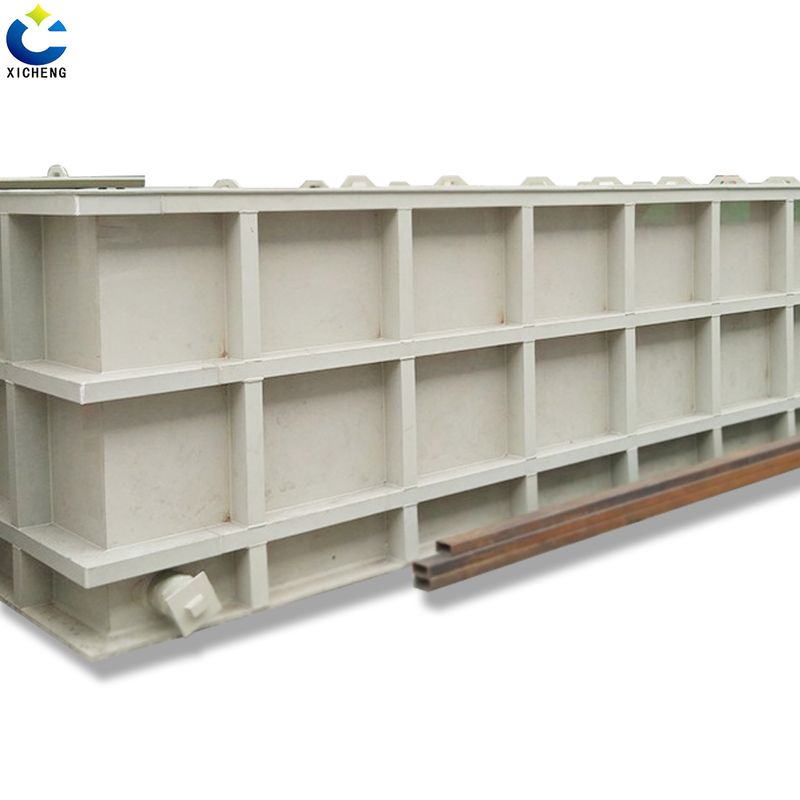 To determine the size of the plating tank need to meet the three conditions: 1, to meet the processing requirements of the parts, to fully submerged parts to be electroplated all the surface; 2, to maintain the plating cycle of electrolyte content of certain stability. 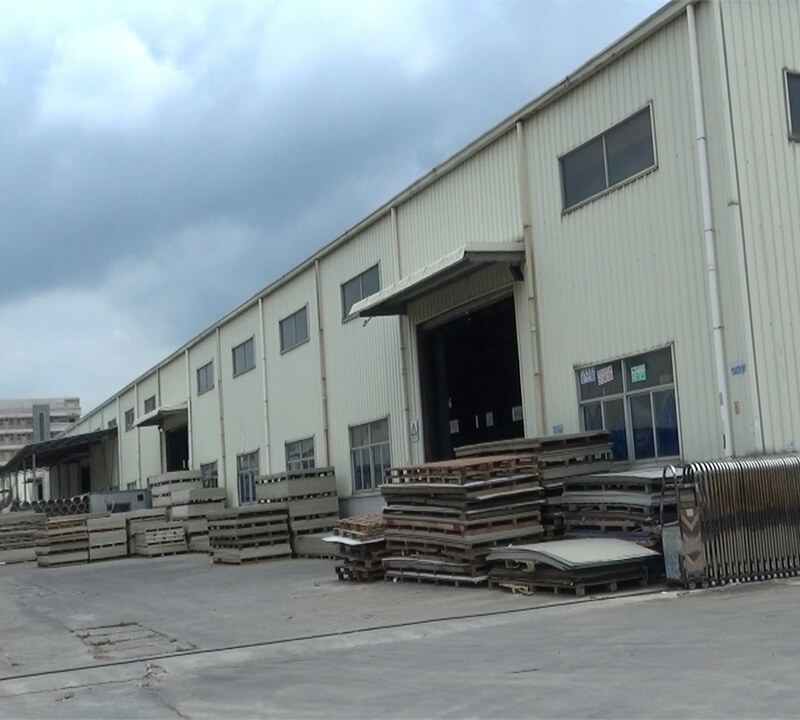 3, but also take into account the overall coordination of the production line to meet the rationality of electroplating workshop layout requirements. We hope that our Equipment and Technology can share with you. Help more people. Looking for ideal Plastic Water Tanks Manufacturer & supplier ? We have a wide selection at great prices to help you get creative. 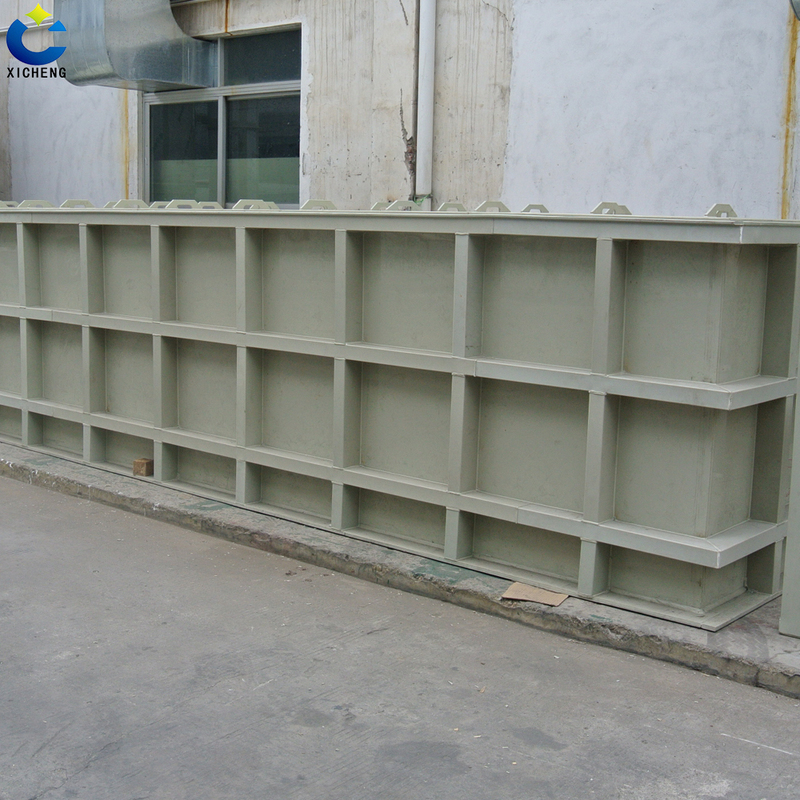 All the Polypropylene Water Tanks are quality guaranteed. 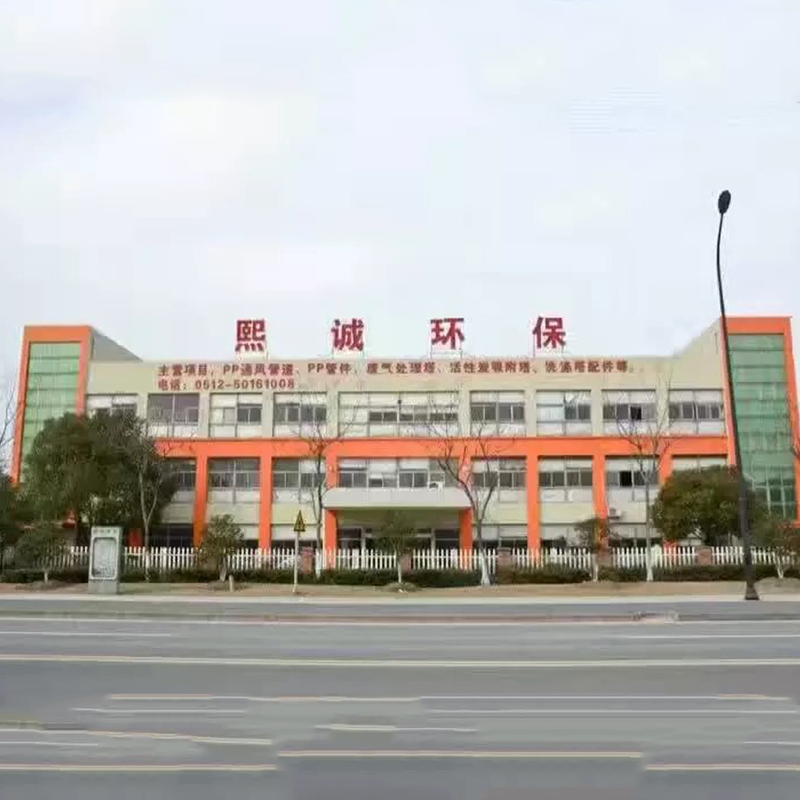 We are China Origin Factory of Plastic Water Storage Tanks. If you have any question, please feel free to contact us. 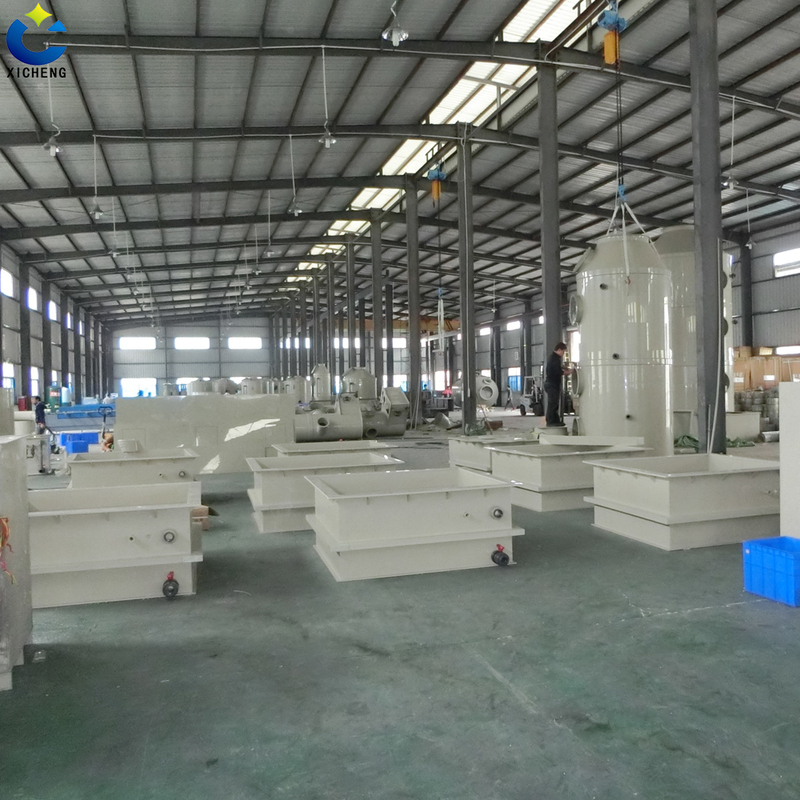 Laboratory equipment - plating bath. 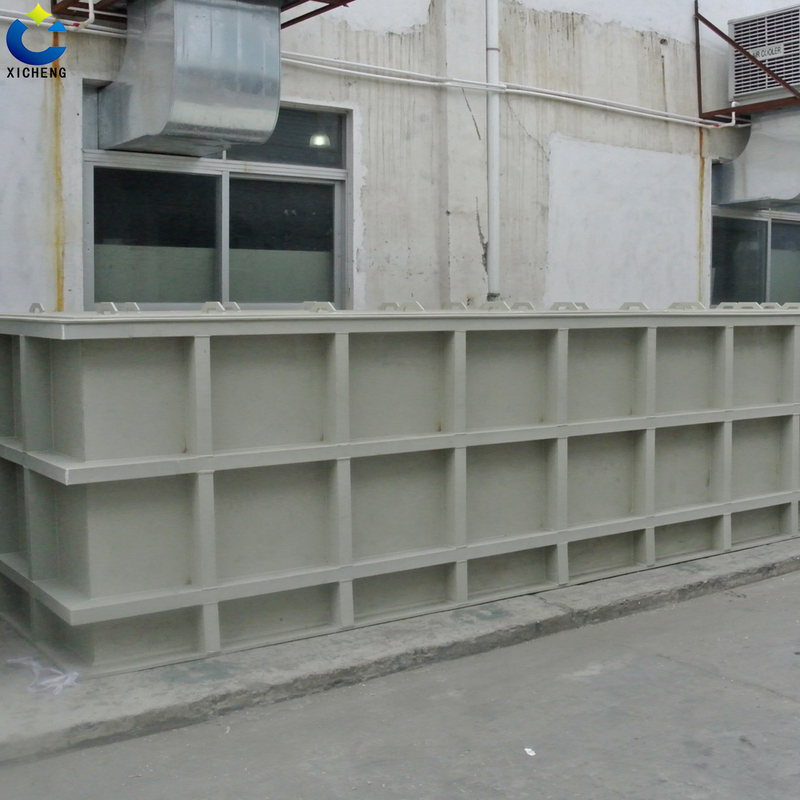 Laboratory equipment - custom water tank. Ventilation duct-pp ventilated circular pipe.